This game will certainly appeal to the whole family. 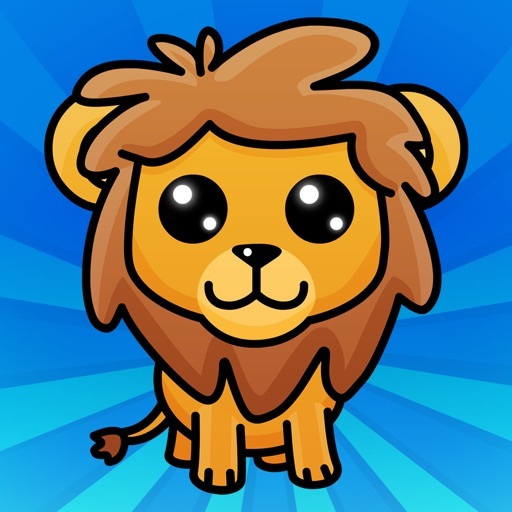 Now, get ready to help your favorite animals espace the zoo! - Translated in German, Hungarian, Polish, Japanese, Danish, Korean, Norwegian, Indonesian, Portuguese, Romanian, Russian, Chinese, Czech, Greek, Finnish, Italian, Swedish, Thai and Turkish.